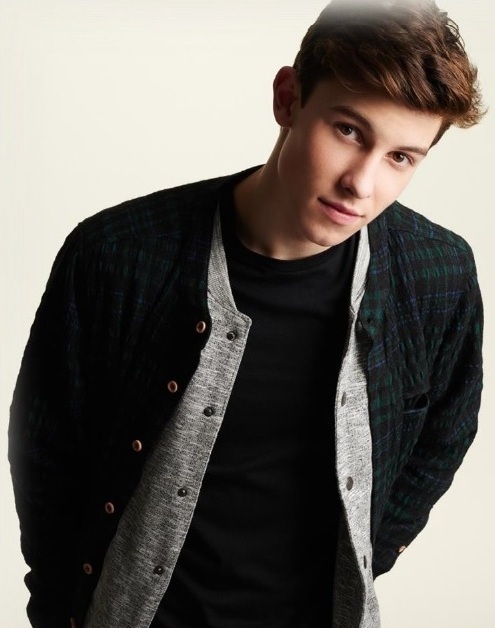 Toronto born multi-platinum singer/songwriter Shawn Mendes released his highly anticipated self-titled third album in May 2018. The album debuted at #1 on the Billboard 200 album chart as well as multiple additional worldwide markets, including Australia, Canada, Mexico, Belgium, Holland & more. Shawn Mendes made Shawn the third youngest solo artist to ever have three #1 albums, and became one of the top best-selling album debuts of 2018. The album shot to #1 on iTunes upon release in over 80 countries around the world. Leading up to the album, he released multiple tracks including “Youth” Featuring Khalid, “In My Blood” and “Lost In Japan.” Both “In My Blood” and “Lost In Japan,” the first two songs released off the new album, experienced massive success, soaring to the #1 and #2 spots on the overall iTunes chart in the U.S, Top 5 on iTunes in 50 countries, and held the #1 and #2 spots on Spotify’s “New Music Friday” playlist. With “In My Blood,” Shawn became the first artist to ever have had four #1 singles at AC radio before the age of 20. In April 2017, Shawn released his 3x Platinum hit “There’s Nothing Holdin’ Me Back.” The track scored Shawn his second #1 single at Top 40 radio and on Billboard’s Pop Songs chart, joining 7x Platinum single “Stitches.” Throughout his career, Shawn has achieved 3 consecutive #1 album debuts, 2 Platinum albums, and 8 consecutive platinum and multi-platinum singles. Worldwide, he has sold over 12 million albums, 100 million singles, and has amassed over 16 billion song streams and 5 billion YouTube views. Shawn has completed two sold-out world tours with over one million tickets sold, selling out legendary arenas including NYC’s Madison Square Garden, Toronto’s Air Canada Centre, and London’s O2 Arena in minutes. 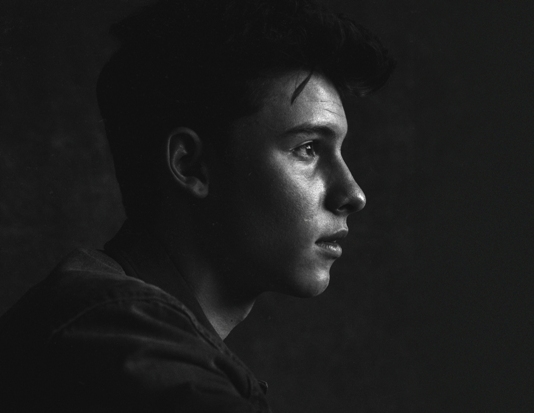 Shawn Mendes: The Tour begins in March 2019, with over 60 dates currently announced across Europe, North America and Australia, with more to be announced soon. He topped Billboard’s “21 Under 21” in 2017 and has been featured on Forbes “30 Under 30,” Spotify’s “25 Under 25,” and Time Magazine’s “Time 100 Most Influential”. In February 2018, ROI Influencer Media recognized Shawn as the #1 Most Influential Artist and #1 Most Influential Teen across all social media platforms. 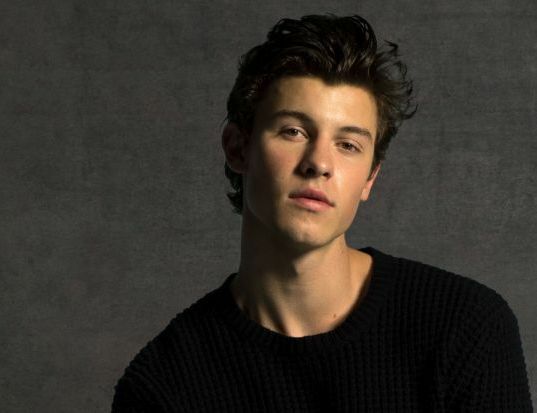 Bereits seine ersten beiden Veröffentlichungen aus dem Album – die Single “In My Blood” und der Song “Lost In Japan” – zeigen, wie musikalisch vielfältig Shawn auf diesem Album arbeitet. Er lässt sich in keine Schublade stecken, spielt mit verschiedenen Genres. Ihm ist es einfach wichtig, sich selbst auszudrücken.